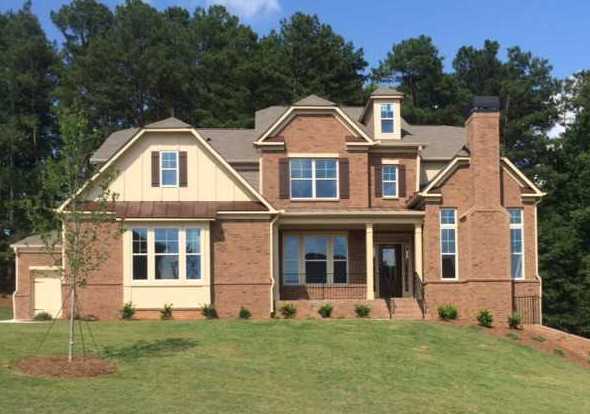 This neighborhood, Highland Manor, is located in Gwinnett County GA., City of Lawrenceville 30045. This subdivision is located directly off of New Hope Road between Sugar Loaf Parkway Christmas Ave. and near Tribble Mill Country Park. Most of the houses were built in 2008 and then again in 2014 and built in the traditional style. Newer homes are built by D.R. Horton. The list price range for a house in Highland Manor is between the low $300's to the mid $400's....Continue Reading!